eBooks have evolved into the best resources for updating and maintaining personal knowledge for professionals. 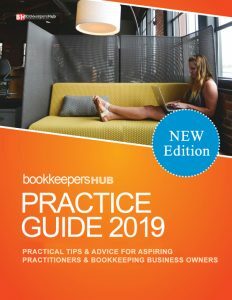 Following the distinguished success of our mini eBooks, the Bookkeepers Hub has number of new releases and special ‘bundles’ for the benefit of our members and visitors. 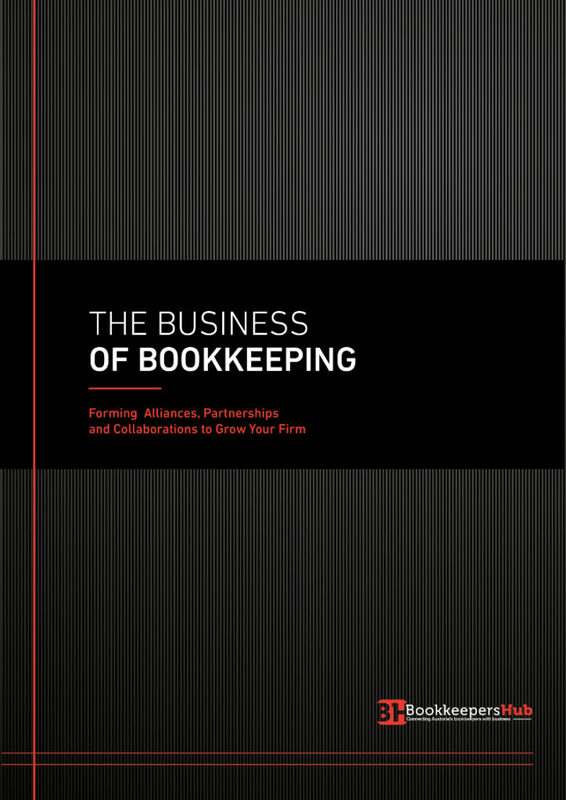 The definitive guide for practitioners for early stage and experienced bookkeepers who want to build a firm for the future. Complete with expert advice from industry leaders…. A complete guide to the working of a business written by a business person: this book will take you right into the essential nuts and bolts of business to equip you to deliver higher value services to your bookkeeping clients. A must-read….. Incorporating our most popular eBooks and the newest addition, the Bundle is by far the best value resource on the market. 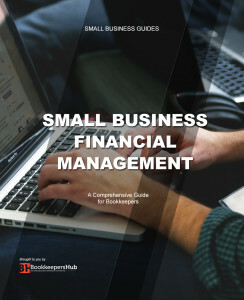 Whether you are starting out or looking to grow your practice, this is a must-have resource…..
A full course in business finance for the aspiring bookkeeper – 43 pages written by business finance experts. Incredible value! The comprehensive guide on bookkeeping franchise – a first in Australia. Looking to buy a franchise? Or looking to build a franchise system. Buy this eBook and be informed. 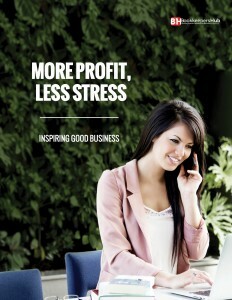 Looking to build revenue for your bookkeeping practice? Do you have specialised knowledge in specific sector like law or medical services? 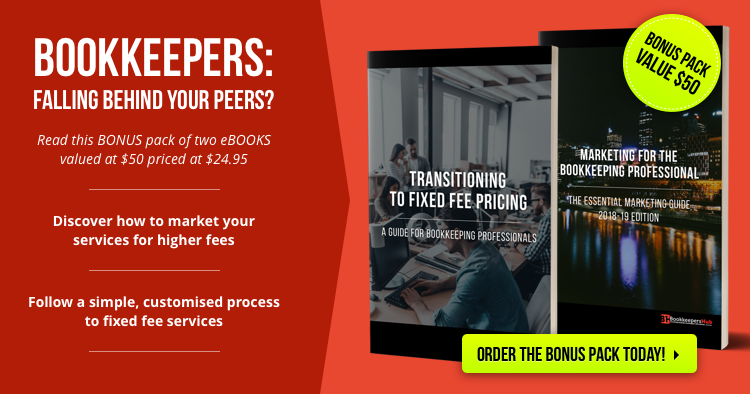 This guide shows you how to leverage this into a massive increase in your fees. The perfect resource for transitioning to value-based services. A resource to build your advisory service. 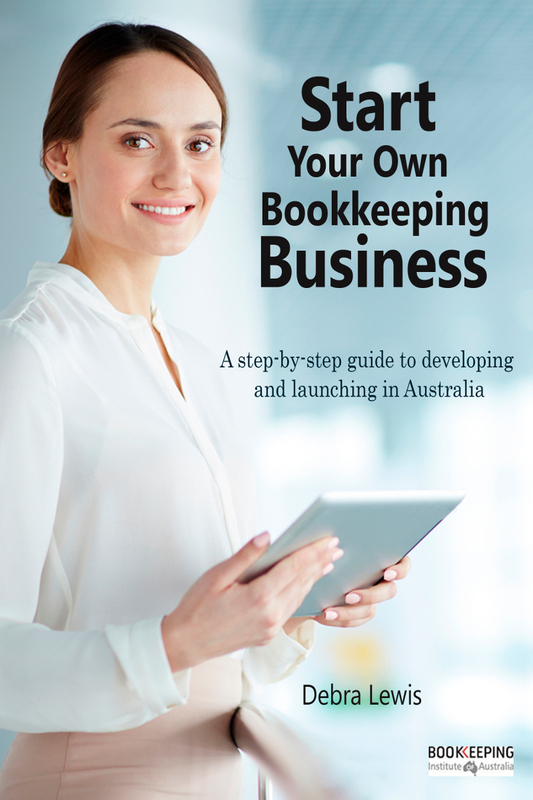 This Business of Bookkeeping guide may well be the silver bullet that your practice needs to meet your income needs. 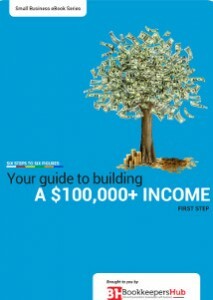 At just $4.95 this eBook is the best value guide on the market. Bookkeepers: Falling Behind Your Peers?